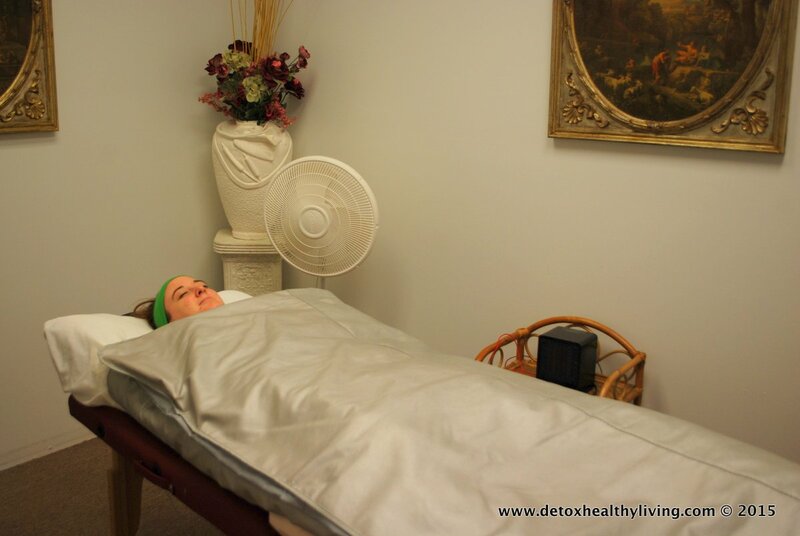 Visit the Detox For Healthy Living Day Spa where our mission is to offer treatments that promote health and wellness while enhancing beauty and offering rejuvenation and relaxation. Our luxurious Grand Rapids day spa offers a variety of traditional and the latest, unique spa treatments including the finest selection and service of infra red sauna blanket treatments, Egyptian body wraps, mask facials, ionic foot detox, micro current facials, ultra sound therapy, yellow, blue and red light therapy, massage therapy, meditation in a relaxing, elegant and tranquil setting. 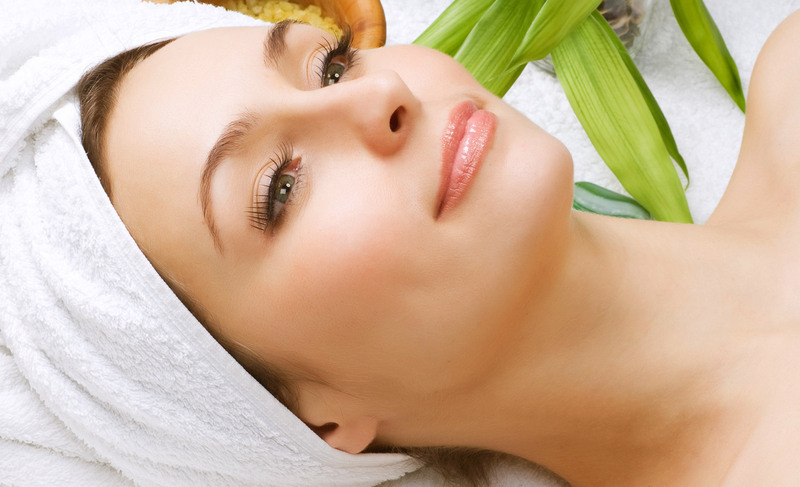 Read more about our team of spa specialists by visiting our About Us Page – CLICK HERE. 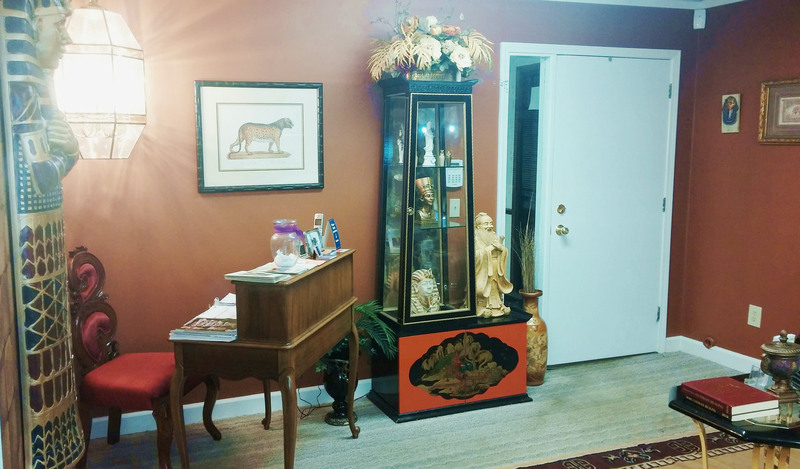 Scroll down through our list of services below and watch for our Monthly Specials at the bottom of this page. Detoxifies and burns fat. Quickens Lipolysos. Removes unwanted fats. Speeds up metabolism and enhances absorption of nutrients. 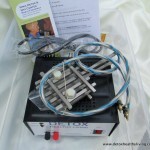 Read more about Ionic Detox Foot Spa CLICK HERE. Exfoliate your skin making it feel smooth and refreshed to the touch with an one of our mud or clay facials. 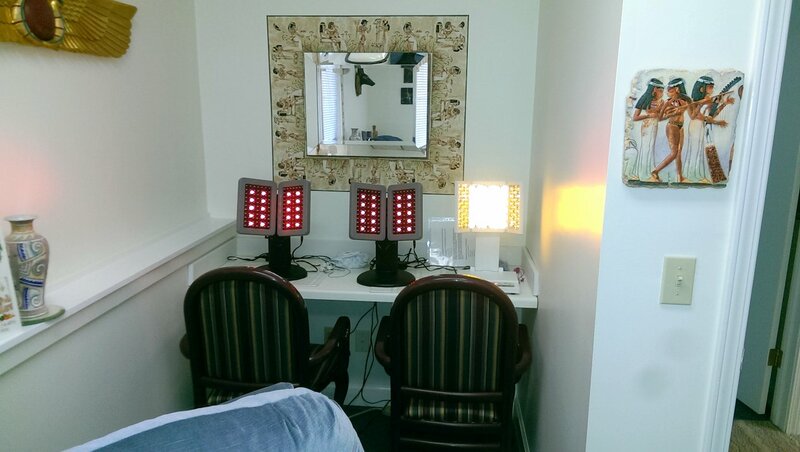 Gain anti-aging benefits with microcurrent facials, colored light therapy and ultra-sound therapy facials. Read more about Masks and Facials CLICK HERE. Detoxifies and burns fat and removes unwanted fats. Speeds up metabolism and enhances absorption of nutrients. Read more about Body Wraps & Scrubs CLICK HERE. Detoxifies and burns fat. Removes unwanted fats in your tummy, waist, hip, arms and legs. 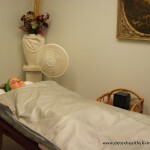 Read more about InfraRed Sauna Blanket Treatments – CLICK HERE. Total body workout in 10 minutes with vibration. To learn more CLICK HERE. Maybe you’re trying to lose those love handles or flatten your belly but your efforts in the gym and kitchen don’t seem to be cutting it. Wave Frequency Lipo is an alternative to surgical liposuction. We have the latest non-invasion body slimming treatment out there with no pain and no downtime. Our Liposuction Information page is coming soon. Read more about Laser Lypo Treatments CLICK HERE. 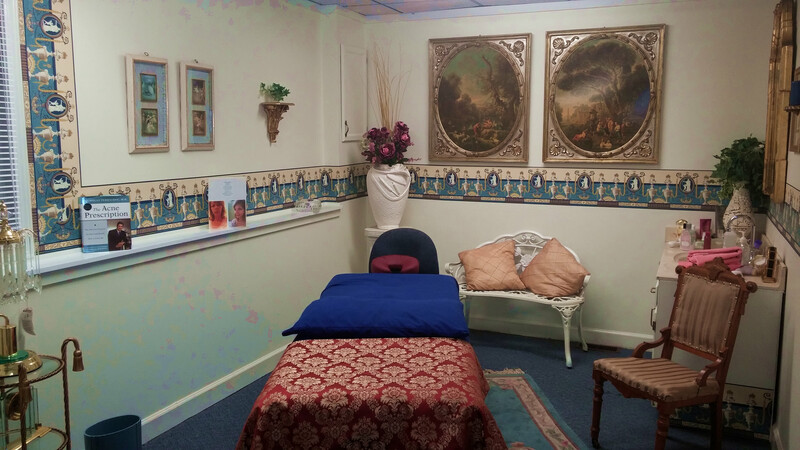 Massage therapy is one of the best ways to relieve aches and pains. It also reduces stress for a more healthy you.Read more about Massage Therapy CLICK HERE. 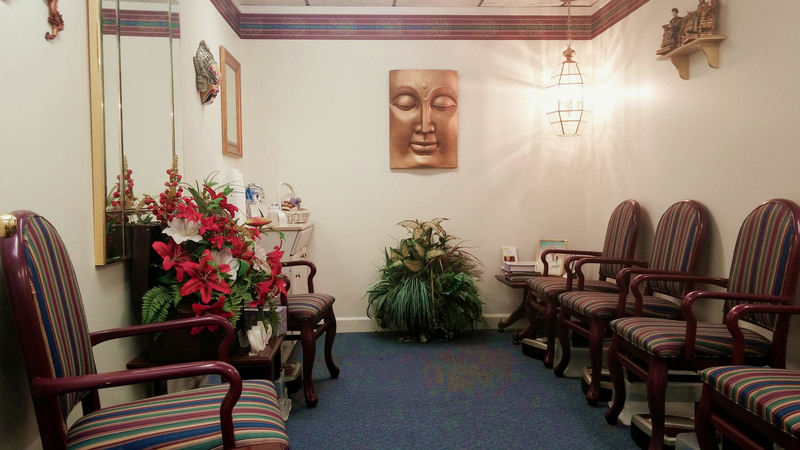 Relax and feel refreshed after a calming, personal meditation session. Read more about our Meditation sessions CLICK HERE. Want to enjoy the Ion Cleanse Foot Bath at Home? Looking to Start Your own Ionic Detox Business? 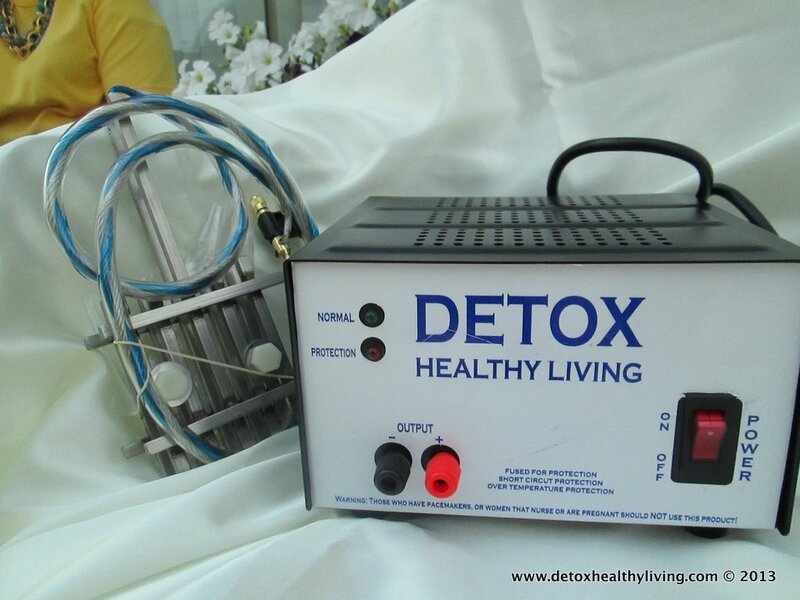 How can you buy your own made in USA Ionic Detox Machine? 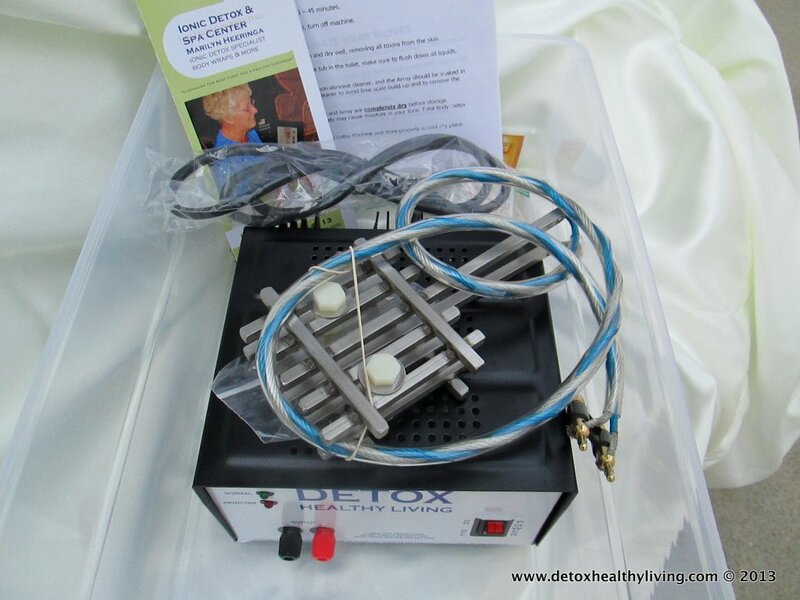 Read more buying a ionic detox machine CLICK HERE. Looking to Start Your own Ionic Detox Business? How can you set up your own Day Spa? 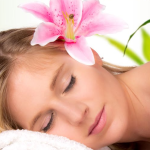 Read more a day spa business opportunity CLICK HERE. 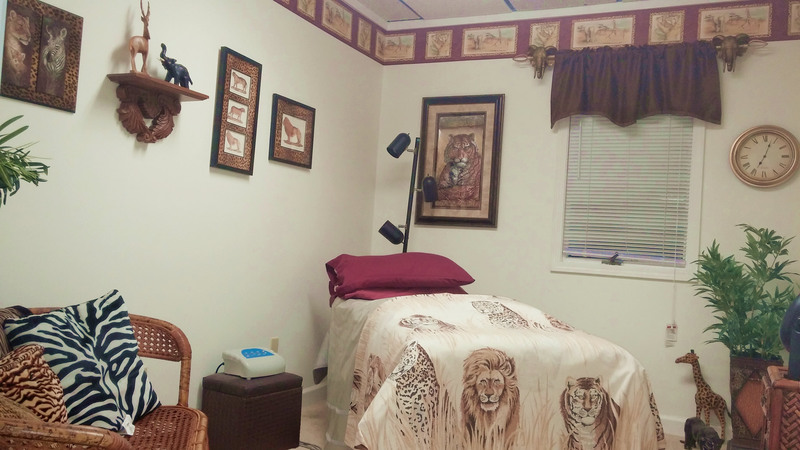 Marilyn has a special spa package with even more benefits! Not only do you get 6 sessions of non surgical liposuction for $275, you also get a core body wrap treatment valued at $85. But wait there’s more! You also get Six 1/2 hour Atlas Plate Sessions! An additional $170 savings! Remember, a 1 hour session melts the fat and contours the body. AND if you spend $300 on services during the same month you will receive a FREE Dead Sea Facial! Wow! 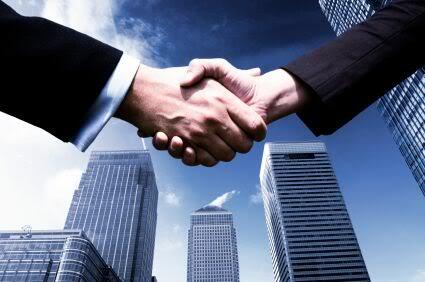 Ask About Our New Services! 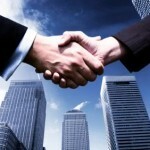 We have some exciting new services coming. 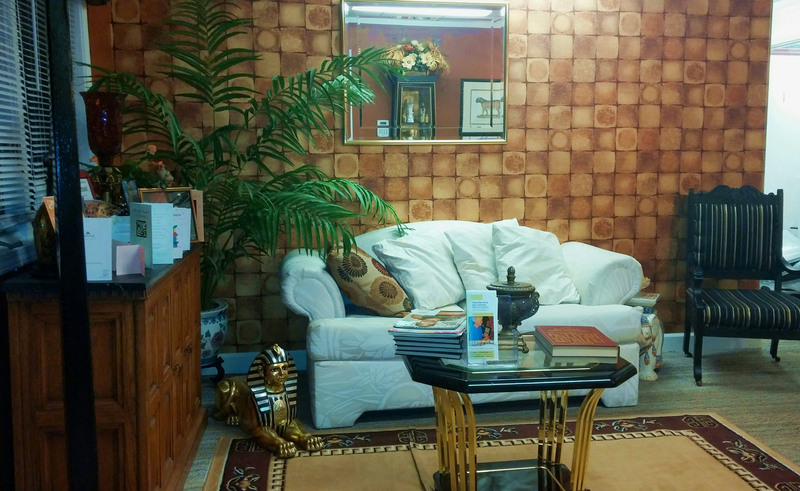 24 Karate Gold Facial, Oxygen Facial Treatment, Chi Machine, Vibrating Weightloss Machine and more.